We are your go to solutions center for all of your office and mailing needs. 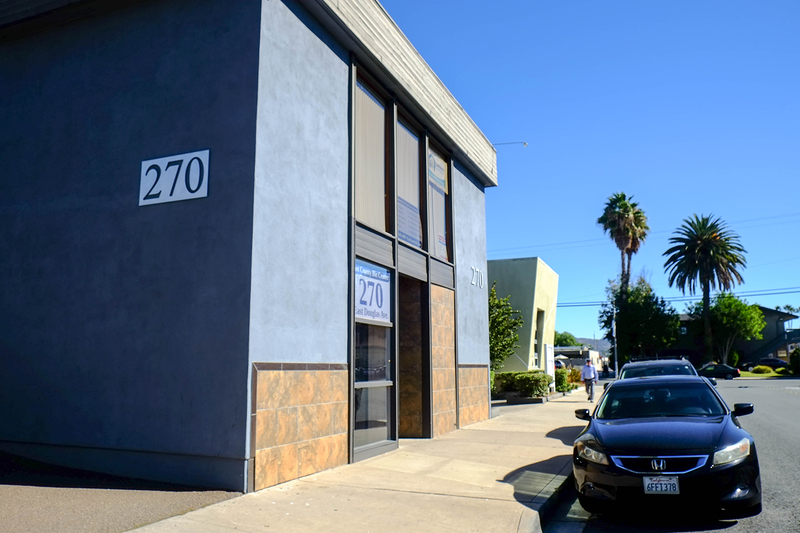 We represent the best in business address and office sharing solutions in San Diego County. Do You Want More Office Choices? Call East County Biz Today! It is so easy for you to get the professional business address and associated services.